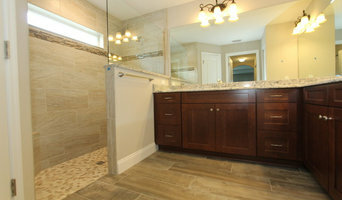 Forever Homes is the premier custom home builder in Central Florida. For over 30 years, Jack Nunez has been building stunning custom homes for clients who appreciate the quality workmanship he provides. All of our homes are built under Jack's direct supervision and his expertise is apparent in every home we build. To insure that our clients are getting their "Forever Home", we work closely with them from the design stage all the way through completion and beyond. With decades of experience, building in some of the most exclusive waterside developments in Flagler County, Saltwater Homes has become synonymous with unsurpassed quality and craftsmanship. We use only the highest-grade materials, and have been working with many of the same local tradesman since inception – dominant factors to our longstanding success and reputation in the community. We believe that building is as much about people as it is the home. Each of our homes reflects the homeowner's unique style and vision. With that in mind, we strive to ensure that the construction process is a pleasant and memorable experience for our customers, from design through completion and beyond. For Ormond Beach residential home builders who also act as developers, the job starts well before the first nail is driven. They perform local market research to determine whether the prospective homesites make sense in the Ormond Beach, FL market, as well as survey the land on which the house will be built to make sure it is suitable for construction. Custom builders also obtain the necessary permits. 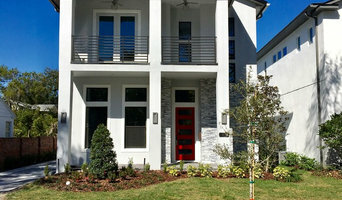 A good custom home builder in Ormond Beach, FL has skills that go far beyond construction — he or she must supervise subcontractors and artisans; keep tabs on local zoning regulations, building codes and other legalities; inspect work for problems along the way; and perform dozens of other roles that are essential in building a quality house. Here are some related professionals and vendors to complement the work of home builders: Interior Designers & Decorators, Landscape Architects & Landscape Designers, Architects & Building Designers, Kitchen & Bath Designers, Specialty Contractors. House builders are responsible for ensuring that the home-building project sticks as closely as possible to the specified timetable, particularly in the event of change orders. Custom and luxury home builders in Ormond Beach, FL also need interpersonal skills to deal with clients of all types, soothe frazzled nerves, negotiate conflicts and resolve problems. 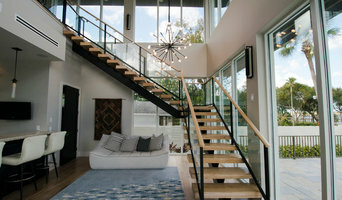 Find custom home builders in Ormond Beach, FL on Houzz. 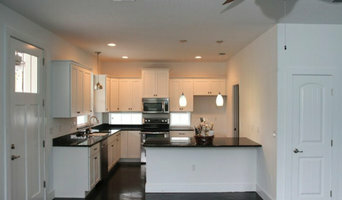 Narrow your search in the Professionals section of the website to Ormond Beach, FL home builders. 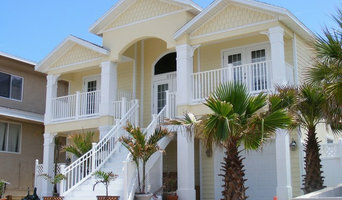 You can also look through Ormond Beach, FL photos to find a house you like, then contact the builder who worked on it.